I’ll be honest, at the start of this week I couldn’t think of one thing that made me happy let alone five. I was in a really crappy place in my head, you know one of those moods that’s kind of hard to shake off? Thankfully as the week progressed I sort of naturally came out of my rut and by the end of work on Tuesday I was feeling a lot better. The rest of the week has been pretty good and I’m feeling a lot more positive and sort of more determined than ever now to get to where I want to be, which is never a bad thing. 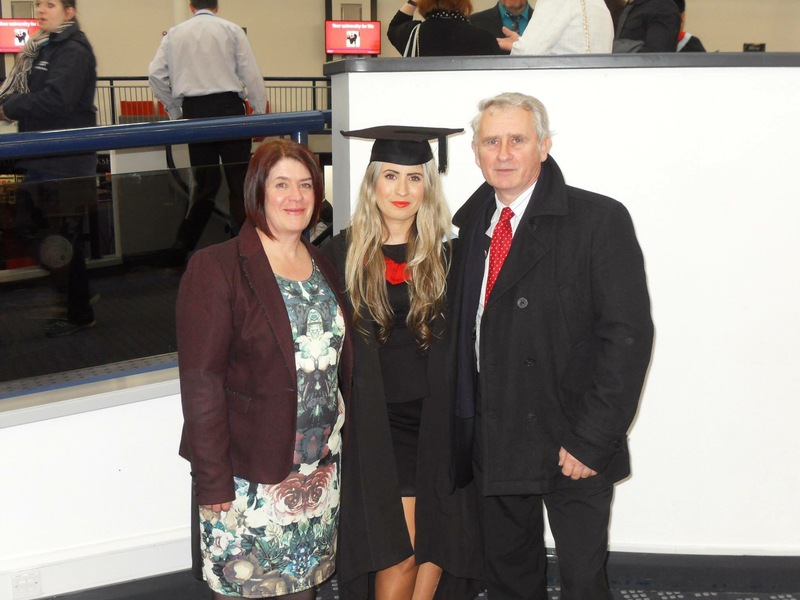 As I still live at home I invariably see my parents everyday but a lot of the time I’m busy in my own little world, usually trying to tick things off my ever growing ‘To Do’ list. Recently I’ve been making a bit more of an effort to spend time with my parents, we had the weekend together in London a few weeks ago which was really great to get away as family and not have any stress for a few days. This Sunday I’m off to a vintage fair with my Mum and throughout the week my Dad’s been teaching me a few tricks on my new ukulele which has been nice. 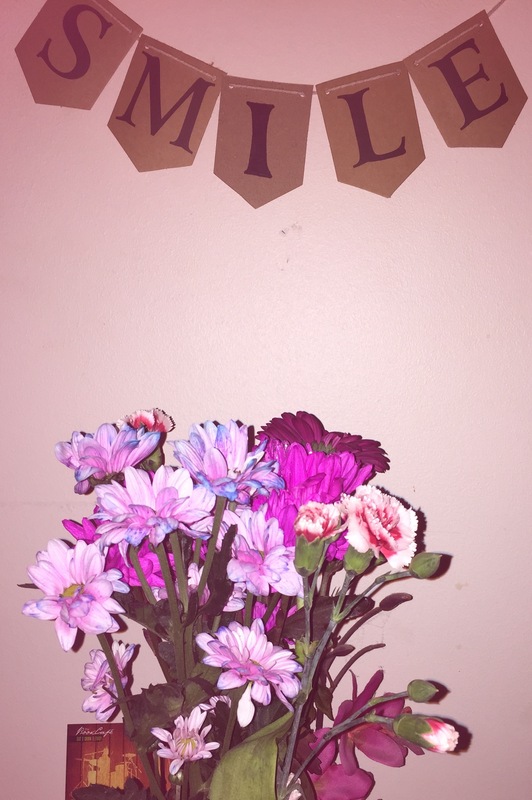 Life can be pretty hectic, so it’s always good to take time out and appreciate those around you. After a very long period of neglect I recently picked up my guitar again and taught myself a couple of new songs, one of them being this version of Patsy Cline’s ‘Strange’, by my future husband Alex Turner. However despite being a fully grown 23 year old adult, I still have the hands of a 5 year old child, which means I can find the string spacing’s on my guitar a bit hard to reach. 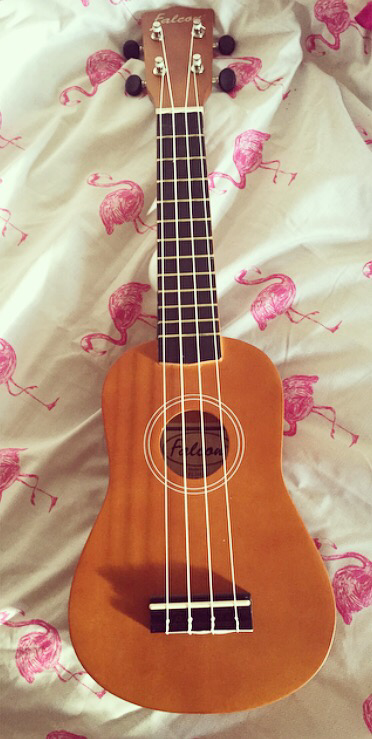 Because of this my Dad suggested looking into buying a ukulele and their also a little bit easier to learn to play on. As luck would have it I walk through the ICC every day and the Symphony Hall gift shop has a whole range of ukuleles for sale, so on Wednesday lunch time I went and purchased the lovely little number you can see below. So far I’m loving life with my little ‘uke’ and have managed to learn a couple of songs already, which I’m looking forward to popping on YouTube once I’ve mastered them and there’s no chance of me looking like an idiot – cause you know people love to anything to criticize and all that jazz. After being at work all day sometimes its nice just to have a bit of ‘me time’ and give yourself a treat, cause why not! 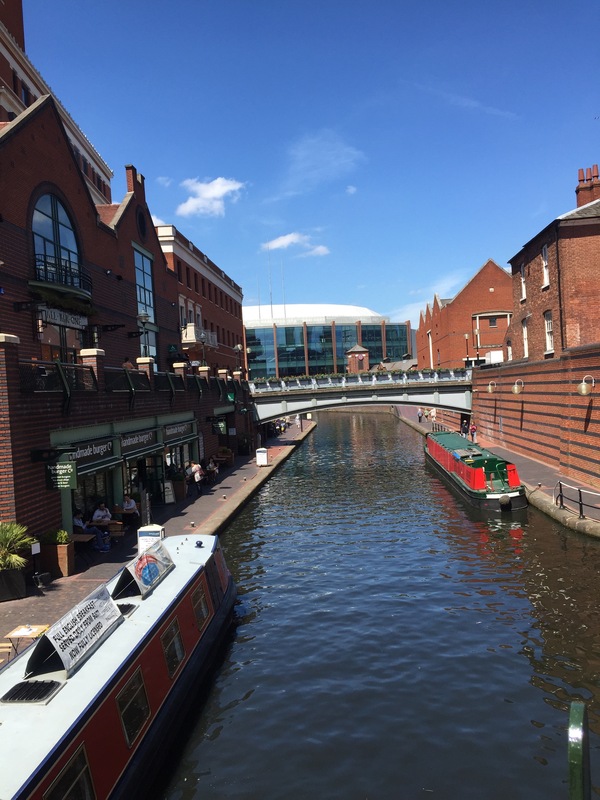 My new job is based in a lovely part of Birmingham city centre called Brindley Place, which is right by the canal side and close to venues like the Barclaycard Arena and the Rep Theatre. It’s also surrounded by a LOT of tasty cafes and restaurants, which you’re a massive food lover like myself can be both a blessing and a curse as I’m probably going to end up bankrupt and obese. The other day I got an absolute dream of a lunch from Carluccios, honestly I’d thoroughly recommend the aubergine pasta bake it was SO much better than the sad Tesco meal deal I had become accustomed to. With my new job I get an hours lunch, so it gives me plenty of time to have a stroll around and explore my new surroundings. On Thursday, I went and enjoyed my homemade garlic and chilli mushroom burritos in the sun whilst working on a new blog post, the perfect break to get me geared up for an afternoons work. This week I’ve been having a bit of a Parks and Recreation binge. For those of you who don’t know what the hell I’m talking about Parks and Rec is an American comedy set in the Parks and Recreation department fictional town of Pawnee. The cast includes the amazing Amy Poehler, Aziz Ansari, Aubrey Plaza and Chris Pratt, who is excellent as the lovely but dim witted Andy Dwyer. I was feeling pretty crappy at the beginning of this week and watching this help cheer me up a lot. It’s just so clever and so funny, every member of the cast is just on their A game. Like seriously there’s not one weak character in the whole show, which is really rare! 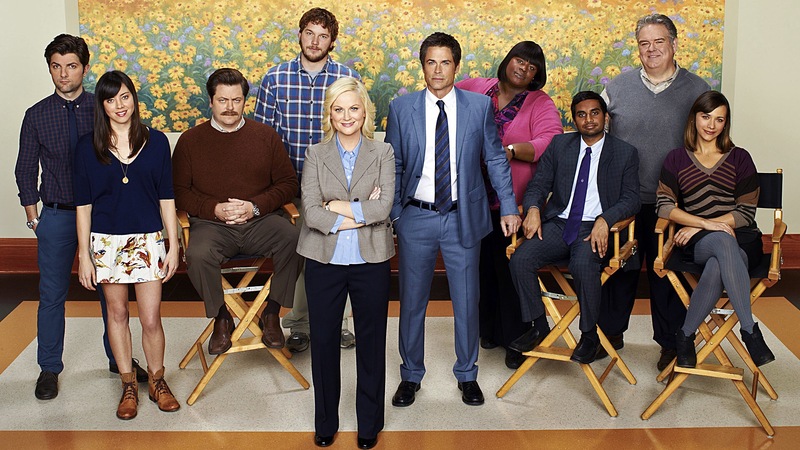 If you haven’t watched Parks and Rec yet I definitely recommend it!